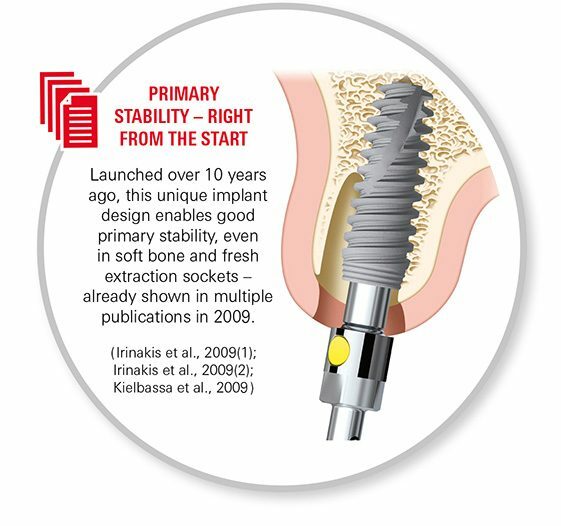 The advent of NobelActive represented a major breakthrough in implant design. Today, over a decade later, a wealth of evidence proves it to be a triumph of applied biotechnology. 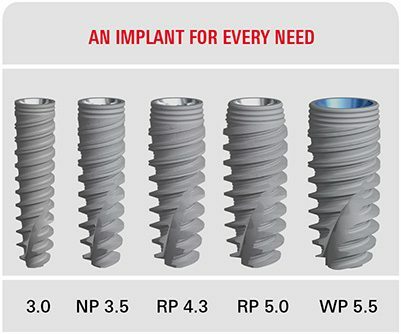 It is the leading, most prominent implant solution in Nobel Biocare’s extensive and diverse range of implants. Its name: NobelActive. To date, 42 clinical studies have evaluated over 14,300 NobelActive implants involving over 2,600 patients—and this count only includes studies that examined a minimum of ten NobelActive implants followed-up for more than one-year. The infographics highlight just a few of the many studies that have shown NobelActive can accomplish good primary stability in demanding situations. 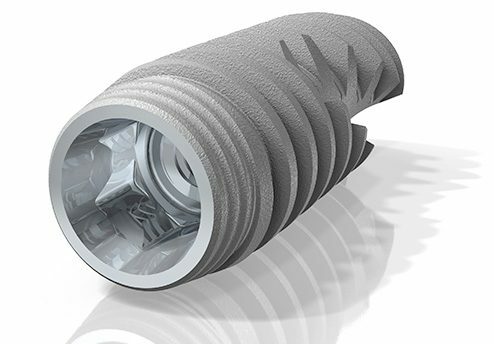 The reverse-cutting flutes with drilling blades on the apex enable the adjustment of the implant position during placement for an optimized restorative orientation, particularly in extraction sites. Furthermore, internal conical connection with hexagonal inter-locking offers high mechanical strength. Given such applicability, NobelActive’s mean implant survival rate of 98.5%—in studies with up to, and including, 5 years of follow-up—is all the more impressive. 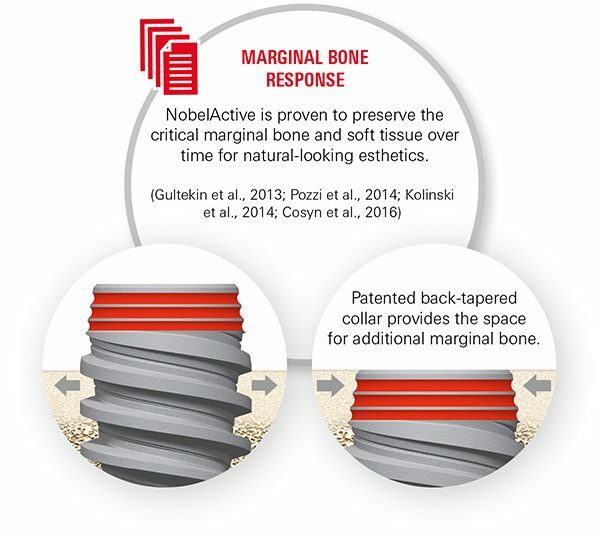 Studies show1 that NobelActive preserves the critical marginal bone and soft tissue over time for natural-looking esthetics. Its back-tapered collar—together with a strong conical connection and built-in platform shifting—can aid crestal-bone and soft-tissue preservation. In the end, of course, it’s all about the final results; and in terms of esthetics, self-esteem, speech, sense and function, patients treated with NobelActive implants have given high marks to its use from pre-treatment, to prosthetic delivery, all the way through three-year follow-up.